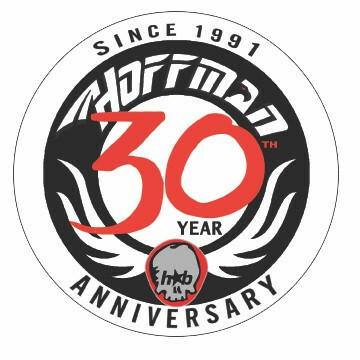 The Condor is Mat Hoffman’s original Hoffman Bikes Signature frame. For nearly 25 years the Condor frame as proven to withstand the test of time. In 2012 we decided to bring back the original classic design from 1992, classic look of the original drop out design, integrated seat clamp, oval tubing and the classic chain stay look. The Condor is Mat Hoffman’s original Hoffman Bikes Signature frame. For nearly 25 years the Condor frame as proven to withstand the test of time. In 2012 we decided to bring back the original classic design from 1992, classic look of the original drop out design, integrated seat clamp, oval tubing and the classic chain stay look. Combine this with today’s modern features and you get the new Condor.